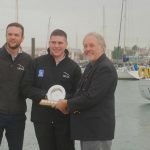 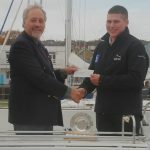 Sea Cadet and UKSA Superyacht Cadet Jake Strachan, aged 18 from Peterhead, Aberdeenshire has been awarded the prestigious Fisgard Plate, in recognition of his achievements in his Sea Cadet Class One Marine Engineering examinations. 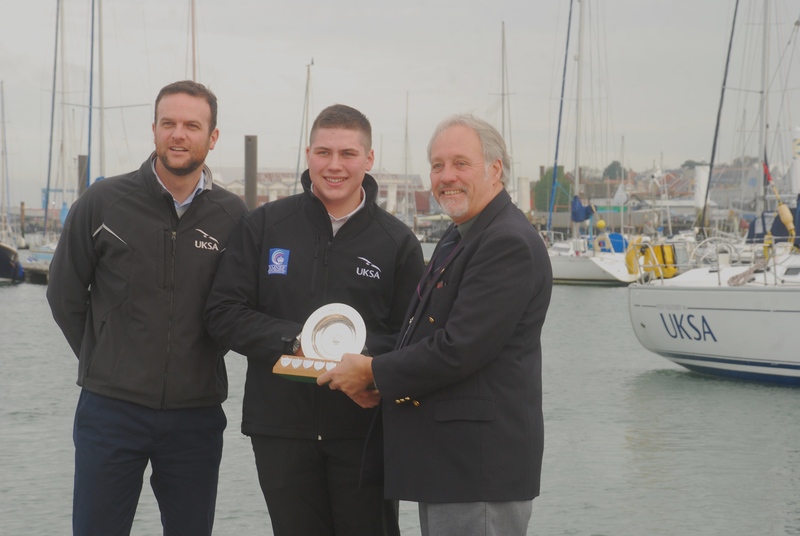 Jake was presented with the accolade on November 23rd at UKSA, Cowes on the Isle of Wight by Fisgard Association representative Stephen White. 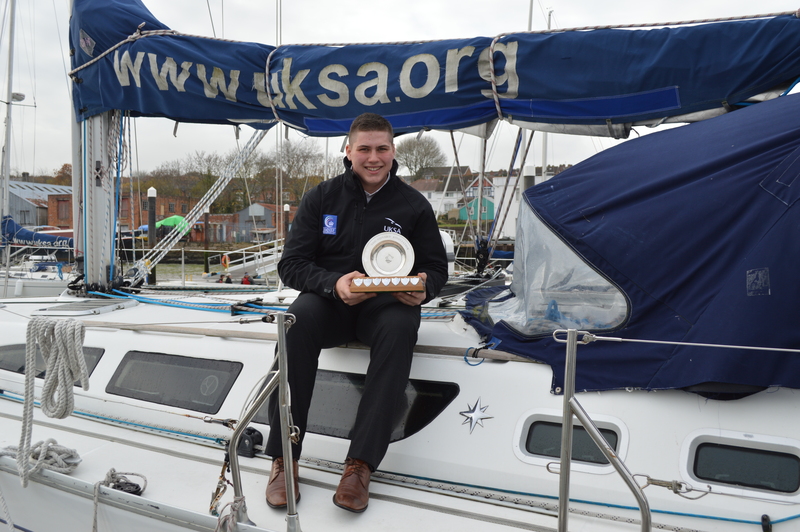 Jake achieved the highest combined marks in his exams whilst with the Sea Cadets. 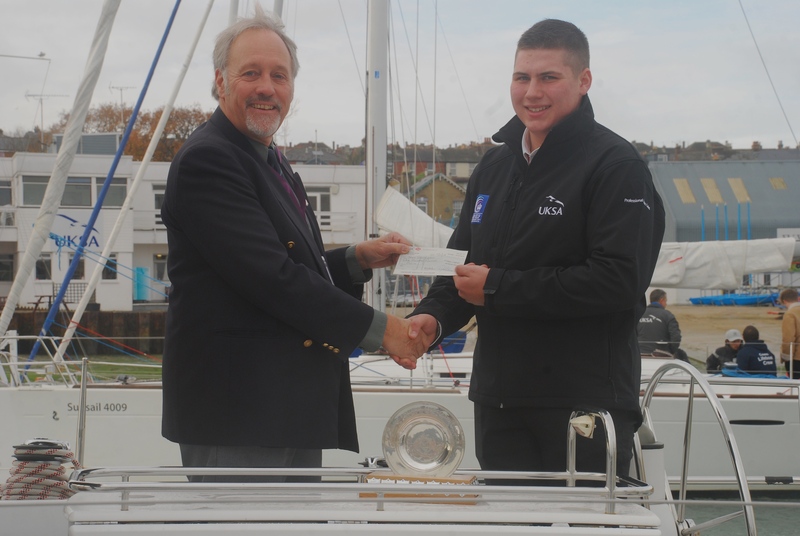 Jake was also presented with a cheque for £100 to put towards ongoing professional development. 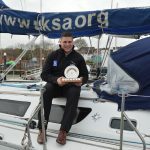 What is the Fisgard Association?